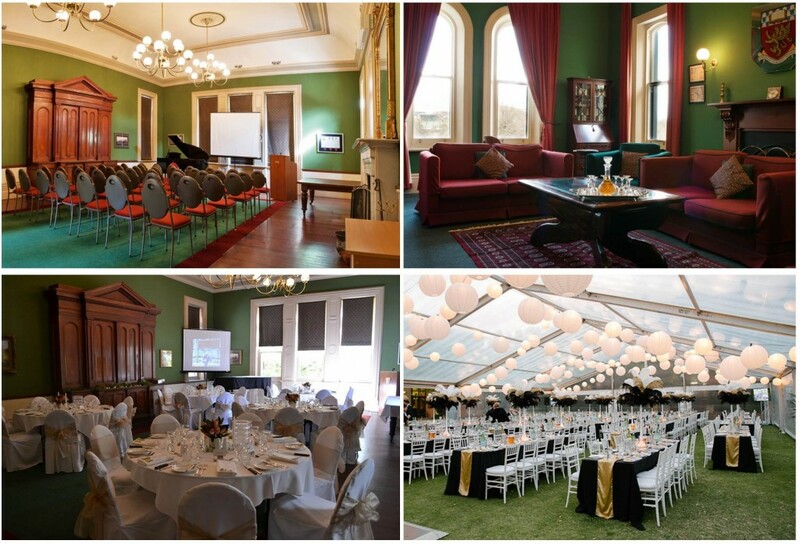 St Mark’s College offers function venue facilities just north of Adelaide CBD. With beautiful grounds and majestic historical buildings, this is a unique venue option for a special private or corporate function. The Ballroom is a large stately private function room in the original Pennington Terrace historical residence. 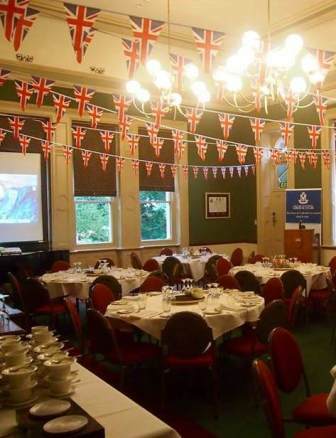 This private function room boasts large sash windows, lofty ceilings, working fireplace and private terrace area. With a maximum of 60 seated or 120 standing, the room is ideal for social occasions requiring a private dining room. The St Mark’s College Dining Hall is a large light-filled space with seating for up to 200. The adjacent pond courtyard area provides a welcoming and elegant pre-drinks area. The grassed quadrangle can also be hired for outdoor and community events during the summer vacation period.